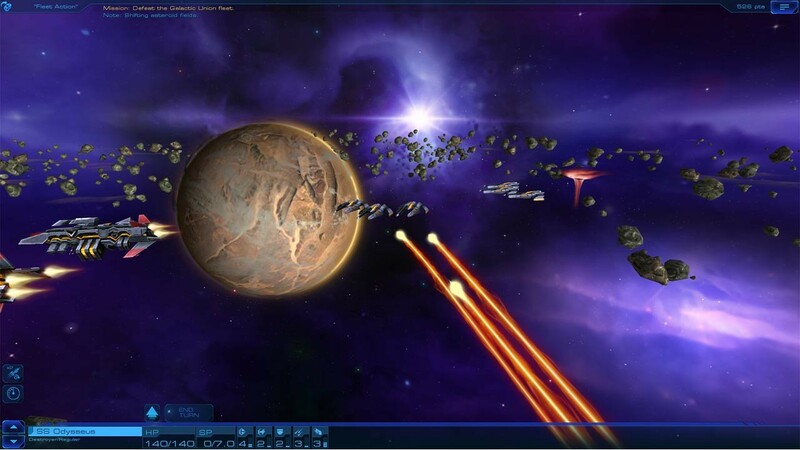 Buy Sid Meier's Starships as a Steam Key. Take command of a fleet of powerful starships in this adventure-driven strategy game from legendary designer Sid Meier. Travel to new worlds, completing missions to help save and protect the planets and their people from dangerous Space Pirates, to powerful Marauders and other hostile factions. 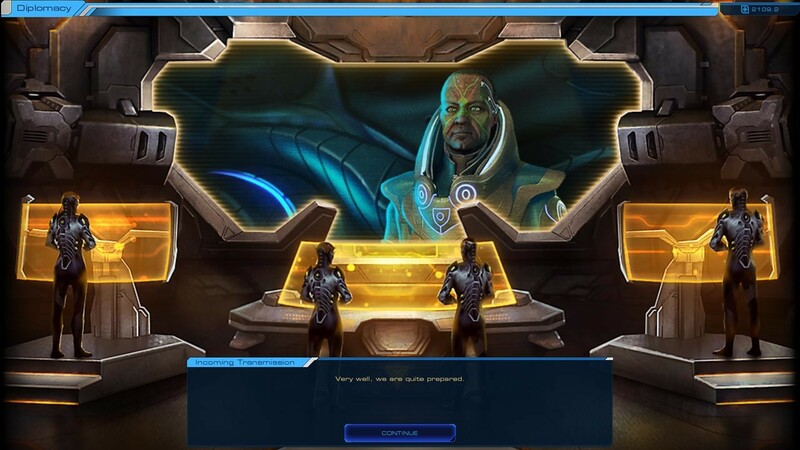 Build a planetary federation as you strengthen your fleet and secure your homeworld as you attempt to preserve intergalactic peace and your vision of humanity. 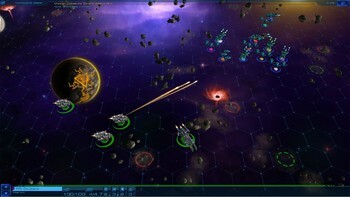 Set in the universe of Civilization: Beyond Earth after the age of the Seeding, Sid Meier’s Starships offers sci-fi/strategy fans a full stand-alone game experience that also features cross-connectivity with Beyond Earth, expanding the depth of both games. See if you have what it takes to rule the universe! 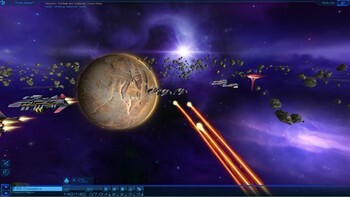 Tactical Space Combat: Encounter unique tactical challenges in every mission, with dynamically generated maps, victory conditions, and foes. Fully Customizable Starships: Create an armada that fits your tactical plan with modular spaceship design. 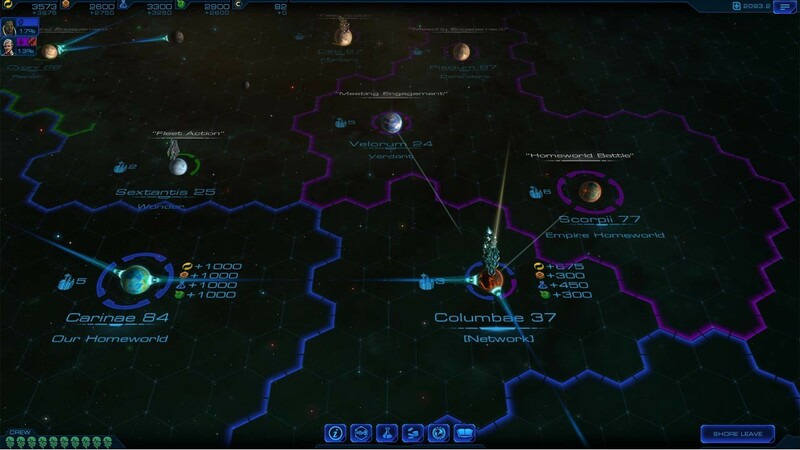 Diplomacy, Strategy, and Exploration: Expand the influence of your Federation and gain the trust of the citizens of new planets. Use the unique abilities of each planet to enhance your fleet and Federation, and keep your opponents in check. Build improvements on worlds to increase the capabilities and resources of your Federation. A Galaxy Of Adventure: Explore the galaxy as you lead your fleet to distant worlds and complete missions to help the citizens of these planets. Fight pirates, protect colony ships, destroy rogue AI, and more. 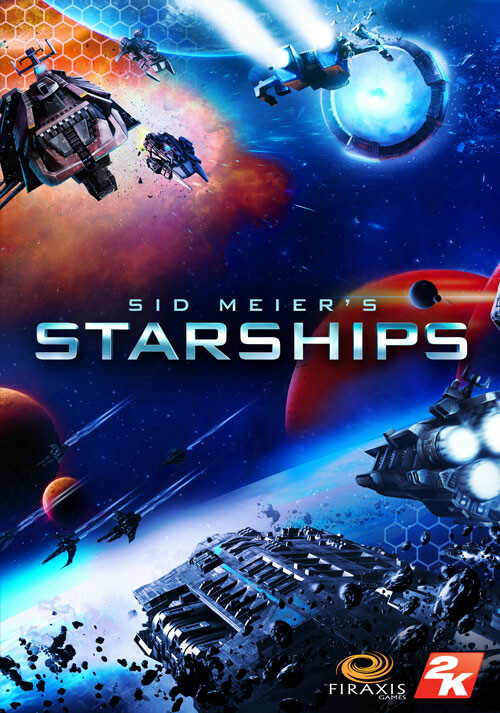 Problems with Sid Meier's Starships?